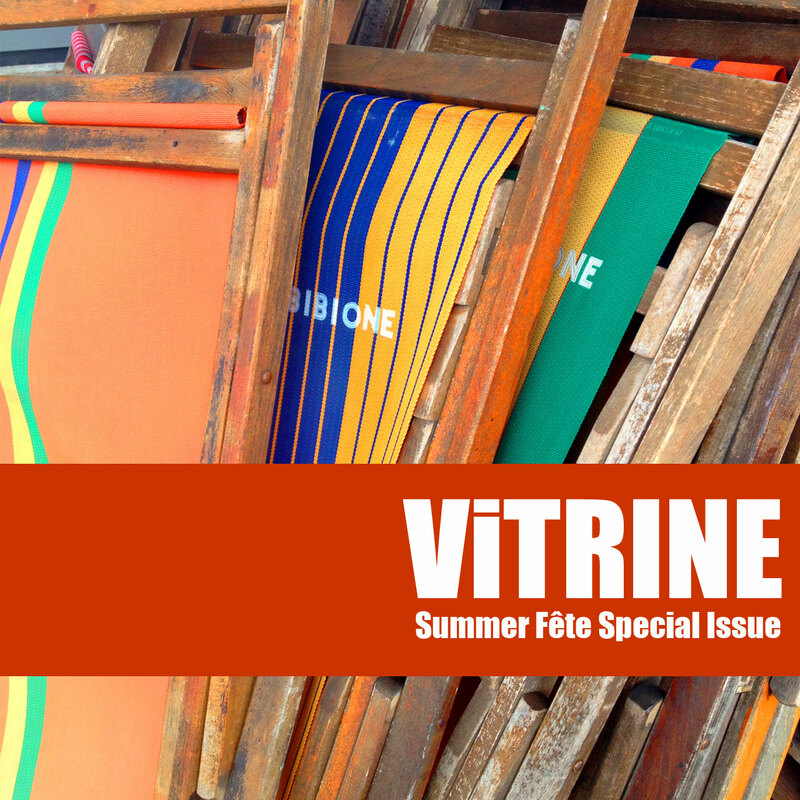 Summer season poses many lifestyle challenges, hence we have decided to whip up a Summer Fête Special Issue, as a suvivor’s guide to living and socializing well during the hotter months. As the day gets longer, the dynamics of our social life also change. The rising temperature brings with it an increase of wedding and party invitations. For the novice, invitations with dress code stipulations can be daunting, but fret not we present some useful tips from the experts on Respecting Dress Codes, To further inspire our readers on picking the right outfit, ViTRINE Style worked out 4 styles for the Summer Fête Special Issue, ranging from formal to day time semi-formal. 72 Smalldive first minaudiere collection is out in the stores this season, The Story of M reveals how the minaudière was created and how these clutches are helping to empower women with the opportunity to a higher education in Chicago. During the summer season, it is essential to adapt our personal grooming routines to the demands of a warmer climate, ViTRINE team picks 5 Essential Grooming Products that you may easily packed in your carry-all to stay fresh and sparkly for most part of the day. Last but not least, as our appetite begins to wilt during the summer months, it is tempting to reach out for a can of soda…before you do so, we have a couple of Martha Rose Shulman's Green Smoothies recipes as healthy thirsty quenchers. Get ready for the blazing sun!